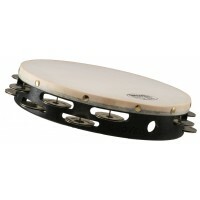 Projection-Plus™The orchestral standard for over 30 years. 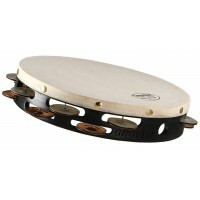 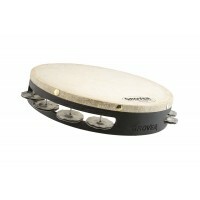 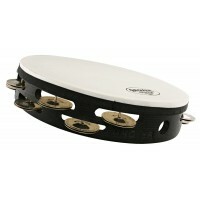 Used by more symphonic percussionists than any other concert tambourine! 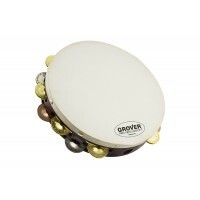 Full bodied sonority throughout a wide dynamic spectrum. If you’ve ever dreamed of creating a unique sound profile for yourself, this is it!